Passed away peacefully at Middlemore Hospital on 3 April 2018 after a long courageous battle, aged 76 years. Dearly loved wife of Brian and much loved mother of Sheryl and Merrin. Free from pain and at peace with her Heavenly Father. 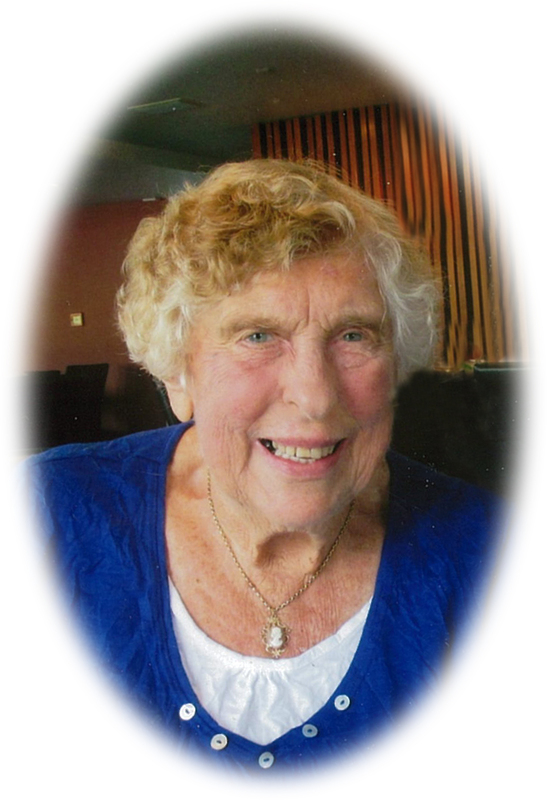 A memorial service to celebrate the life of Janice will be held at the Pukekohe Methodist Church, corner of Wesley and Queen Streets, Pukekohe on Tuesday 10 April at 1pm.